Unforgettable Malayalam Quotes, Malayalam & Caligraphy. Using this app you can get cool dialogues and images which can be used as facebook cover pics and comments. 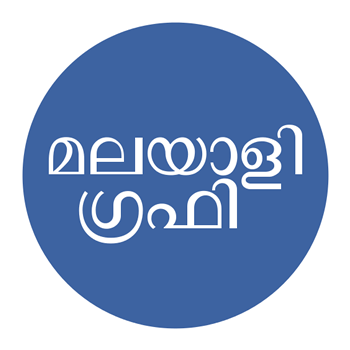 Are you a malayalee, Then this app is for you.